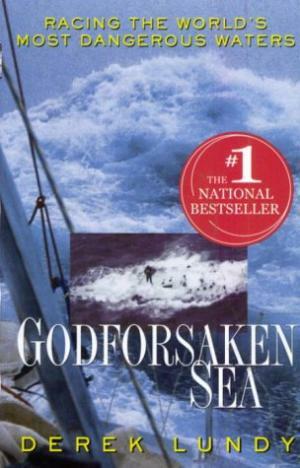 As the Vendée is in progress, I am also reading one of the best book documenting the 1996 Vendée Globe race. This not something I would do, for me sailing is about visiting places, and racing is usually in teams, more fun to me. Regardless, I admire the people that have the guts to do it and the stamina as well. This is a great book about the process of many people going around the world alone. It is also a book for anyone, no need to understand sailing, everything is very well explained.